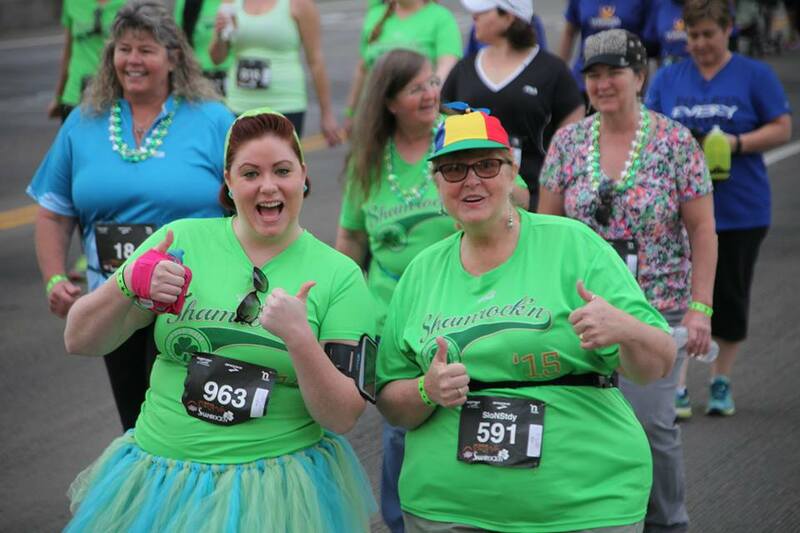 Put on your kilt, grab your lucky 4-leaf clover and join us for the 13th Annual Blue Diamond Almonds Shamrock’n 5K/10K. Enjoy 15 live bands on course, and run through the loud cheer station at Blue Diamond Almonds and finish on the field at Raley Field. The event will sell out so don’t press your luck, get in early. 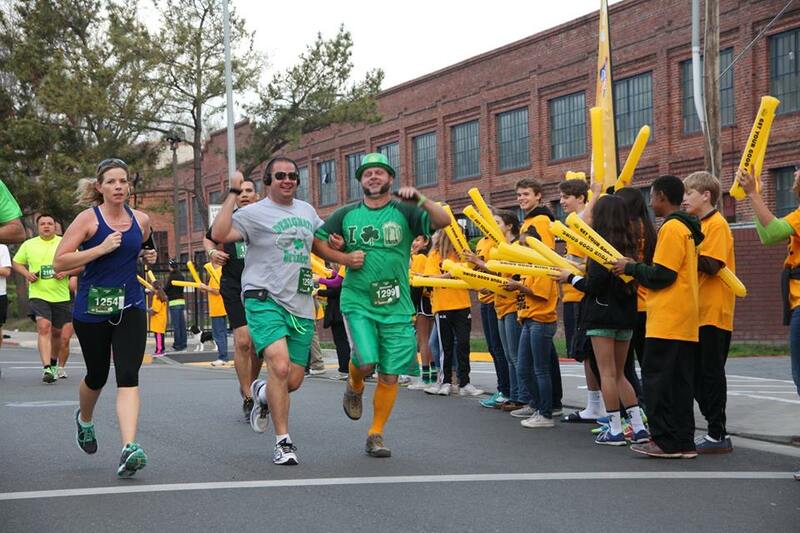 We have everything from costumed runners to elite athletes to free beer and much more. 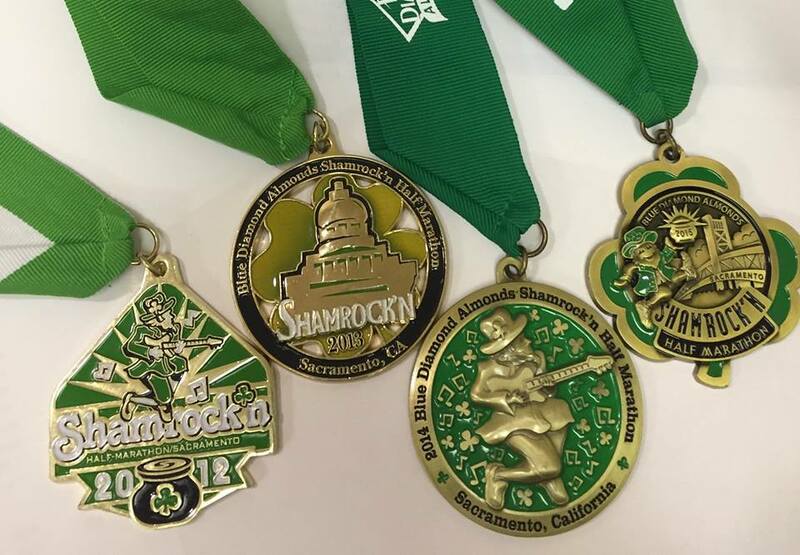 Both the Blue Diamond Almonds Shamrock'n Half Marathon and 5K are sanctioned USA Track & Field events.